Without dedicated 24/7 professionals and support, fast backup tools and easy-to-use collaboration solutions, your IT infrastructure could probably benefit by moving to the cloud. Digital6 Technologies knows that journey can be tough, that's why we're here to help. With a complete, intelligent solution, including Office 365, Windows 10, Enterprise Mobility + Security, and Azure, everyone in your organization is empowered to be creative and work together, securely. The future of your digital business depends on getting your IT right. Contact us today for our plan to help you along your journey to the cloud. Running back and forth between jobsites can eat up time and resources, especially for a small business. 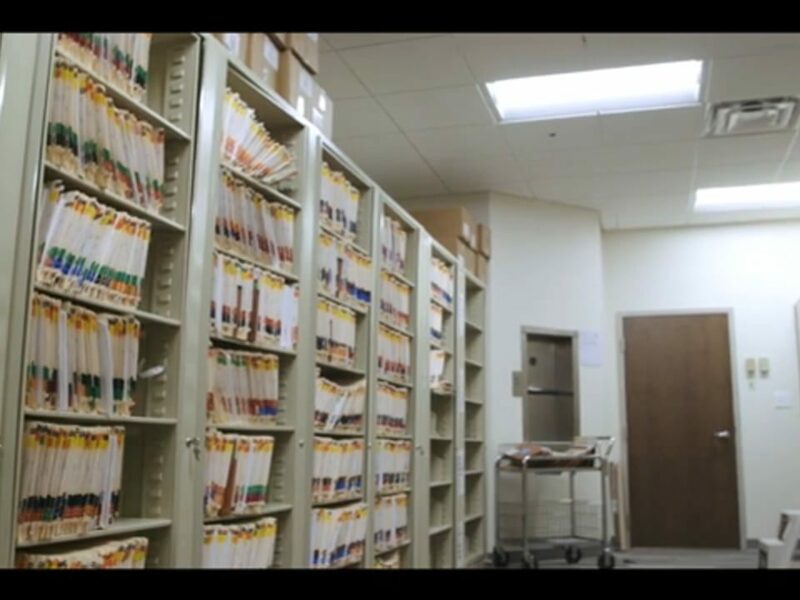 TransBlue was still running their business the old-fashioned way when they updated their business infrastructure. Digital6 Technologies can help you update too. TransBlue now uses Microsoft 365. The mobility enables them to cut out drives to the job that used to eat up an entire day. Now with Skype, they can see the site in real time and upload pictures to Teams for anyone working on the project, anywhere. 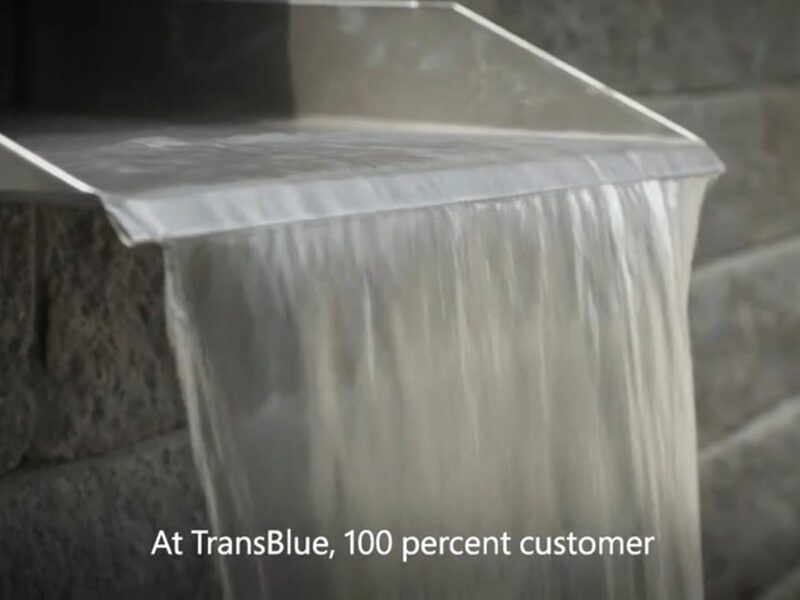 The shift to the cloud brought agility to TransBlue. Contact Digital6 Technologies to find out how we can help you integrate Microsoft 365 today. 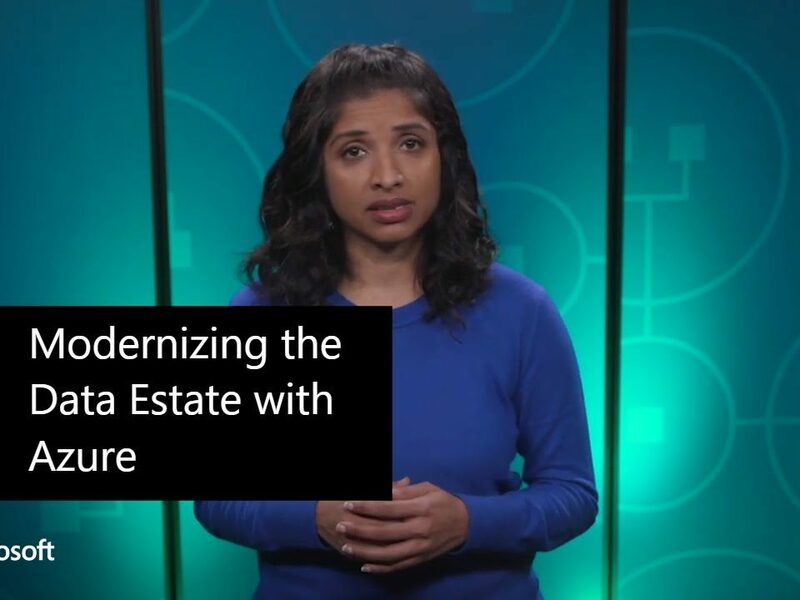 If you're a developer using Spring Boot to develop your applications and are interested in using Microsoft Azure as your base, check out this mini-series. 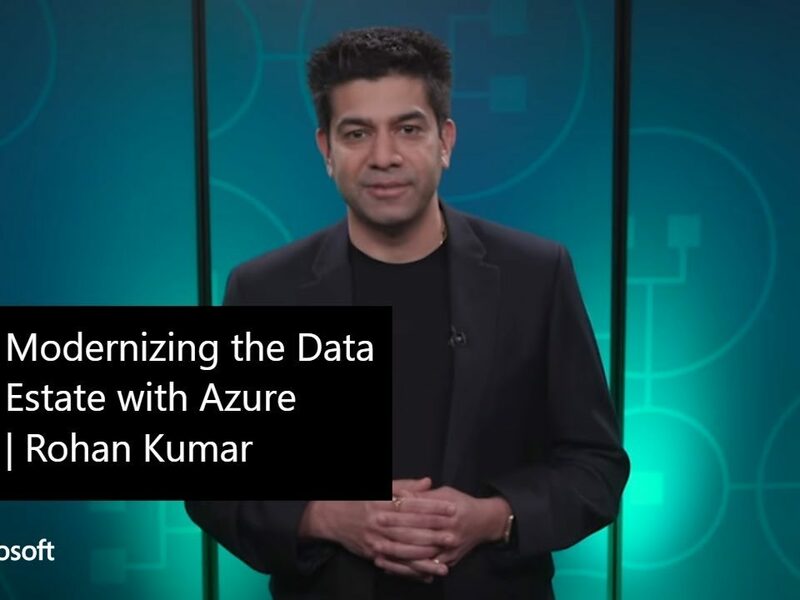 It walks you through the advantages of Microsoft Azure as a platform for your applications and ways to leverage its unique advantages to get the most out of your creation. Still have questions? Digital6 Technologies is here to support your business in everything from the selection of the right platform to match your needs to taking your application to the next level. Contact us to learn more. What is the digital feedback loop? When Microsoft began their own digital transformation, they discovered the importance of interconnected data and central AI to inform and improve every aspect of their business: the digital feedback loop. How can you get the benefits of the digital feedback loop? It starts by moving to a modern data estate on the cloud! At Digital6 Technologies, we know this move can be intimidating, which is why we're here to help you every step of the way. Contact us to get started. Modern trends like social media, mobile devices, and IoT, are producing so much data that the volume in existence is doubling every two years. 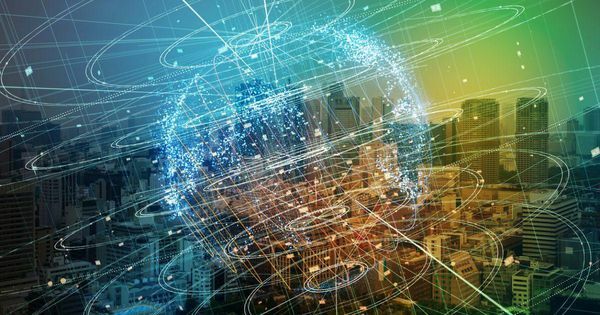 Many corporations understand the potential for this data to provide useful insights but not many are able to process it in a time-effective way to inform decisions. This could be your differentiator. 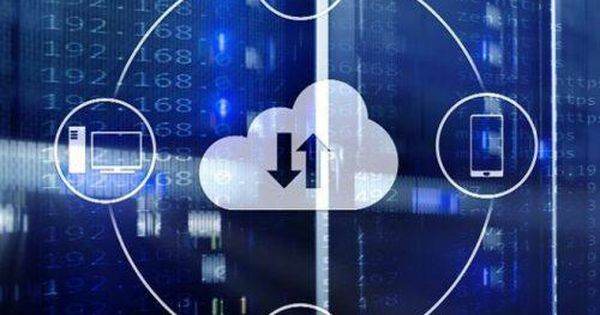 The cloud and AI analytics have the ability to process huge amounts of data and provide actionable insights to your business in a timely manner. At Digital6 Technologies, we want to ensure you're using every tool available to you, including your own data! Contact us to learn more. Thanks to IoT, businesses can now not only manufacture products but also offer ongoing services to monitor the performance of their products. It's an exciting time for connected devices and one that nearly every industry can take part in and benefit from. How are you using IoT to your advantage? If you don't have a clear answer, it's time to come up with a plan. At Digital6 Technologies, we have the tools and industry experts to help you connect your devices. Contact us today to learn more. 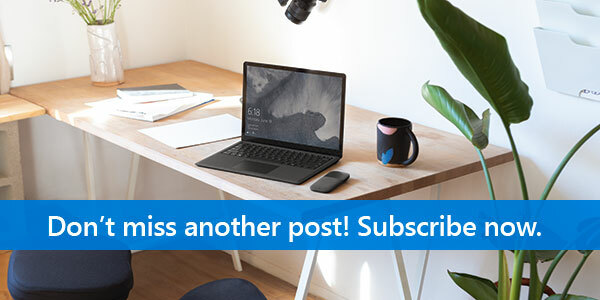 To receive updates from Digital6 Technologies, and to learn more about how we can help with Modern Workplace innovations, subscribe today! Still can't decide whether or not to move to the cloud? We could tell you about the stress-free transfer process, or the time savings for your business that comes with always being up-to-date, or the cost savings that result from only paying for exactly what you need. But we'd rather show you! 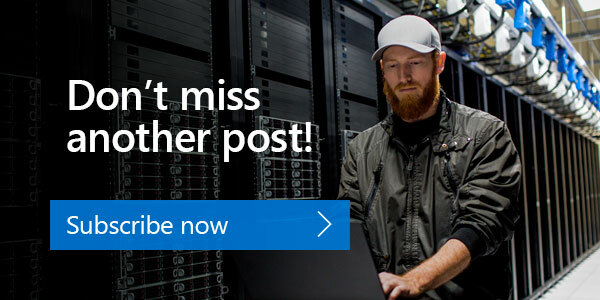 Subscribe and stay tuned to learn about the incredible benefits of cloud-based computing for yourself. At EON, saving clothing from landfills is important. In fact, it's what they do: creating Radio Frequency Identification (RFID) that can stay with clothing for the life of the material and ensure the garments can be recycled properly. RFID is just one example of the boundless applications of IoT technology available to drive transformation. At Digital6 Technologies, we can help you connect devices to streamline processes and gain insights. Contact us today to learn how we can help.